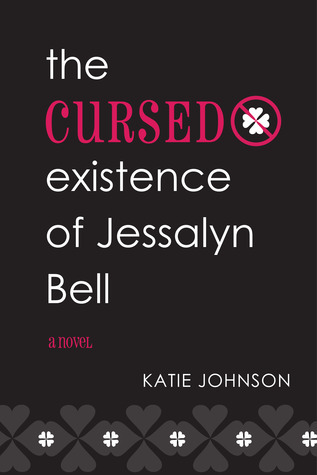 I am just about caught up with my "have to read before a date"-TBR pile and gave myself a green light to request a few titles on NetGalley. A few turned into a lot. The first five are the ones I'm approved for so far. I'm so excited to read them! The last one was given to me by the author, it sounds hilarious! 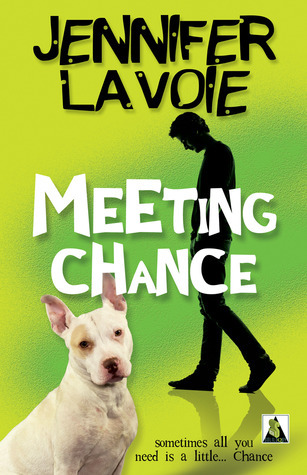 I got Picture Me, I hope it's good! Lovely haul. 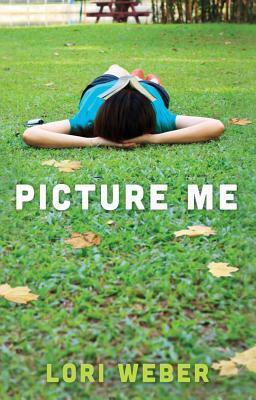 Picture Me looks like a nice contemporary read. 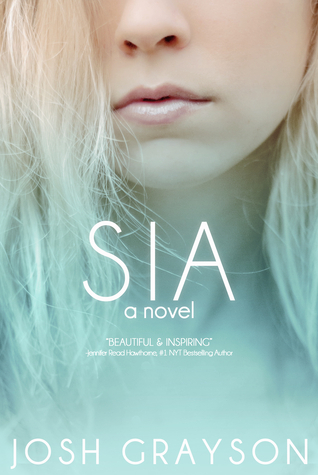 SIA has a nice cover. Come check out my haul as well. I sure hope so. 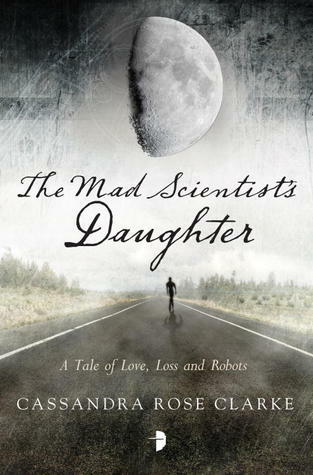 I know, I love the one for Meeting Chance too, it's a bit odd, and the one for The Mad Scientist's daughter. Thanks! It looks like it has a lot of potential! Thanks! Cool haul. Those are some lovely covers. Haha, lucky you :P Thanks!